There is a daily BENICONNECT transfer Shuttle between Alicante airport and Javea, with several pick-up options from pre-defined stops in and near Javea. This offers best value to the airport. Choose to be dropped off or collected from Hotel Pinosol, Supermercado Saladar, Repsol/Quicksave or Katmandoo Playa Arenal. Alicante (ALC) airport is 98 km from Javea with a journey time of about 85 minutes by shuttle or 70 by private taxi. Murcia (MJV) airport is 185 km from Finestrat with a journey time of about 2 hours by private taxi transfer. 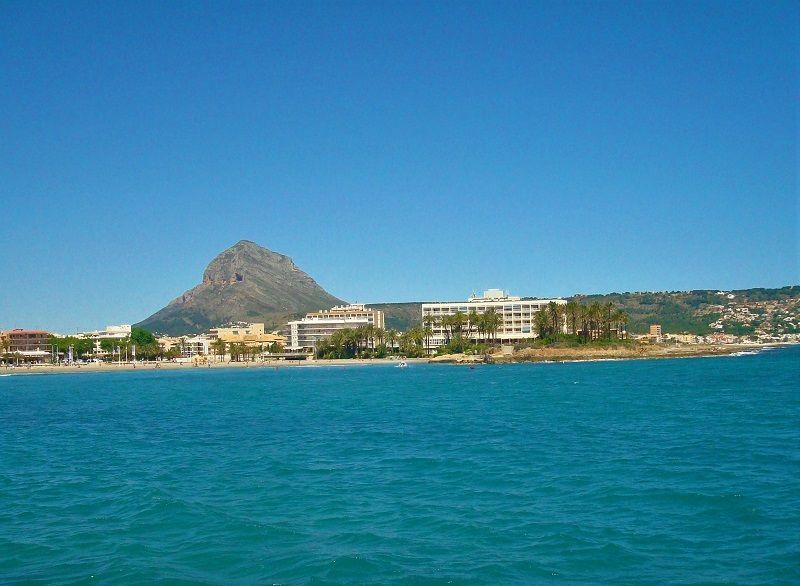 Javea is a small beach front town with a quiet laid back and cosmopolitan atmosphere enjoyed by those who prefer a relaxing life style. Within easy reach of Alicante and Valencia airports.